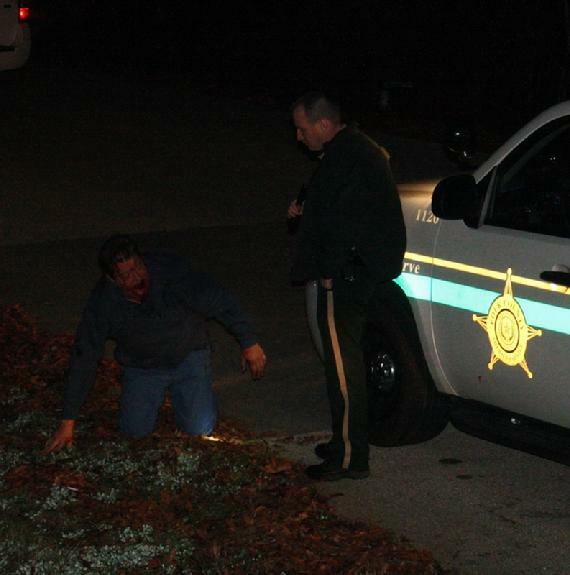 In a Drunken Stupor: Deputy Craig Taylor arrived first, found a drunken Charles Newman and the bottle of Crown Royal Whiskey Newman tried to dispose of. 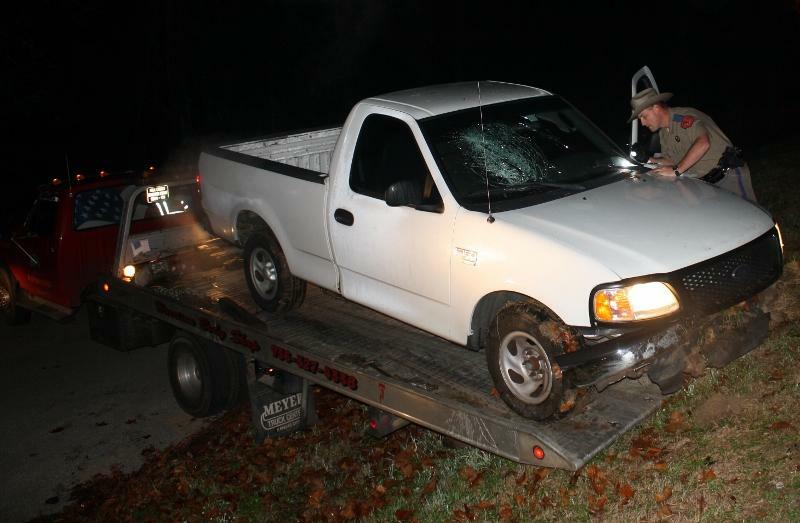 Intoxicated Driver Crashes Truck, Goes Through Windshield, LIVINGSTON, December 31, 2011 - At approximately 12:20 am on December 31, 2011, a white 2001 Ford F-150 driven by Charles Arthur Newman, 53, of Livingston, was north-bound on East Lake Drive in the Subdivision of Lakeside Village. 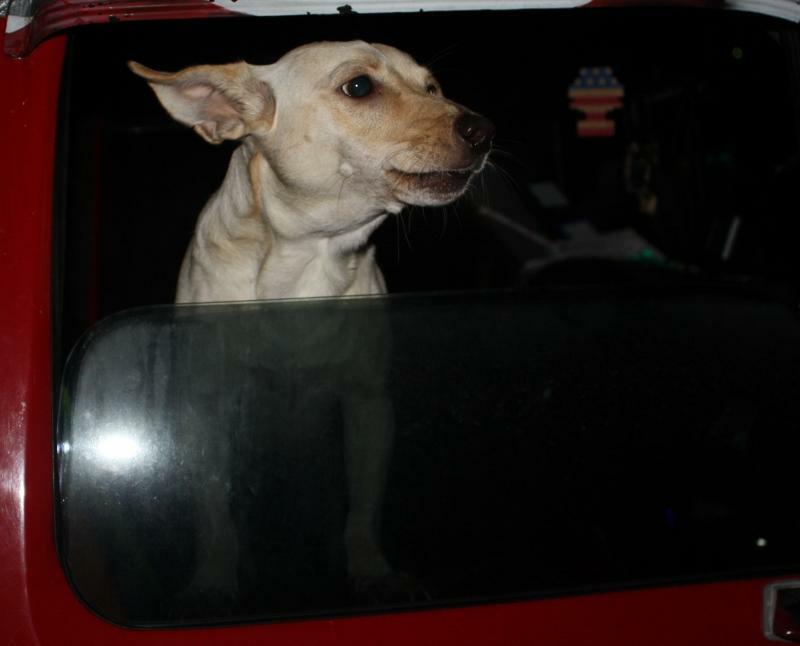 Newman left the road to the left and jumped a berm that leads into the spillway area of the lake in Lakeside Village. According to witnesses, Newman's truck went airborne when it jumped the berm and bottomed out on the other side. During the accident, Newman's head went through his windshield causing him facial lacerations, lost teeth and other possible head injuries. Witnesses saw Newman stagger away from his truck with a bottle of Crown Royal Whiskey and walk a short distance to the weeds, pour out the whiskey, and then toss the bottle. When Deputy Craig Taylor with the Polk County Sheriff's Office arrived the witnesses pointed out the tossed whiskey bottle and gave written statements as to what they saw. 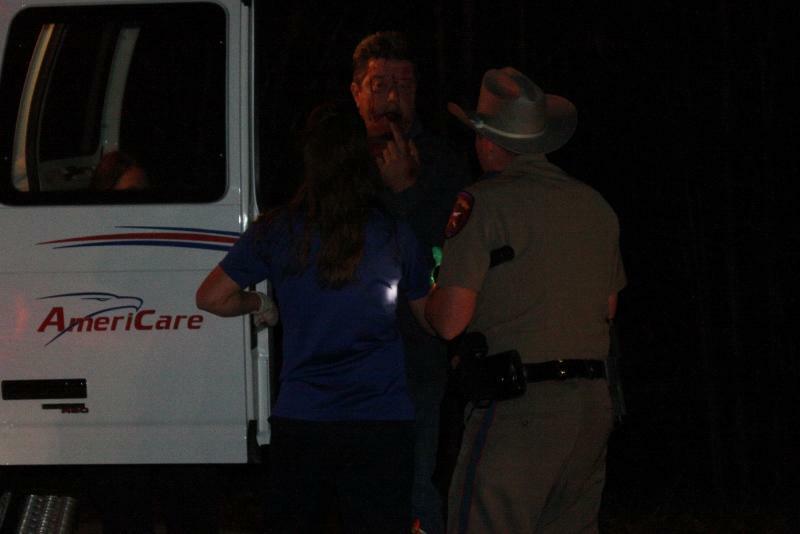 Trooper Joe Cole, Sergeant Nita Bowen and Trooper Ramey Bass were also dispatched. An ambulance from Americare Ambulance Service arrived, treated Newman at the scene and then transported Newman to Livingston Memorial Hospital for further treatment. 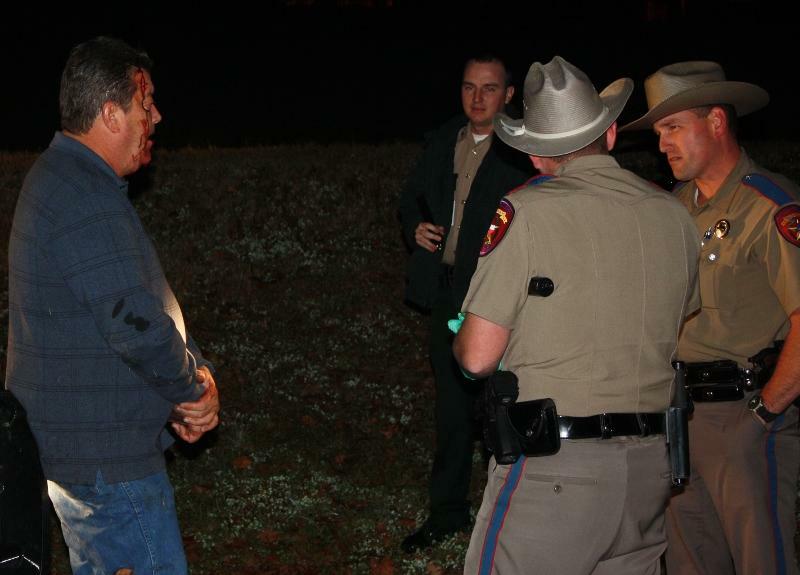 According to Trooper Cole, Newman will be charged with driving while intoxicated. A rollback wrecker from Ken's Towing recovered Newman's vehicle and it will be stored at Harrison Body Shop in Livingston. The scene was cleared by 1:45 am. 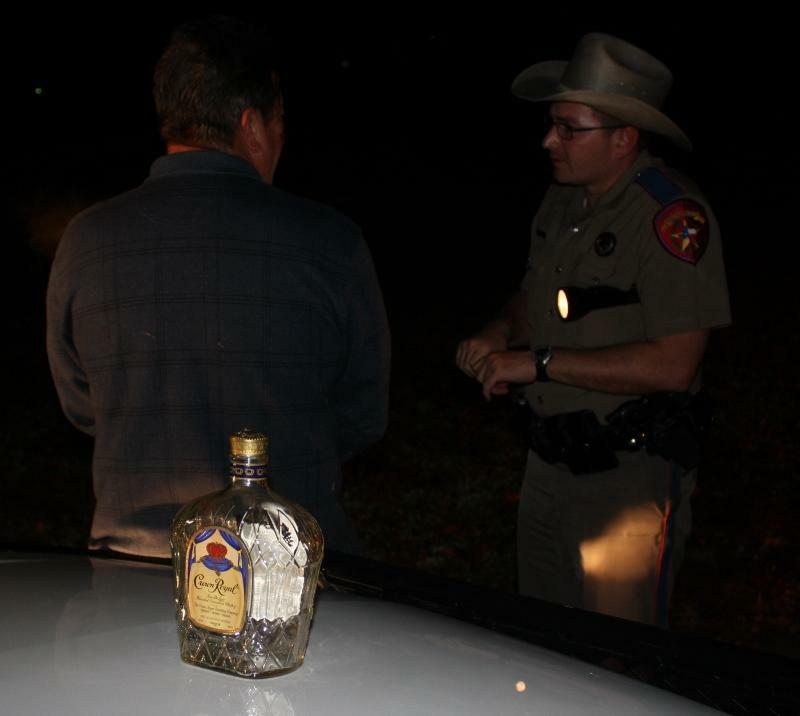 The evidence was placed on a patrol unit as Trooper Joe Cole listens to Newman. 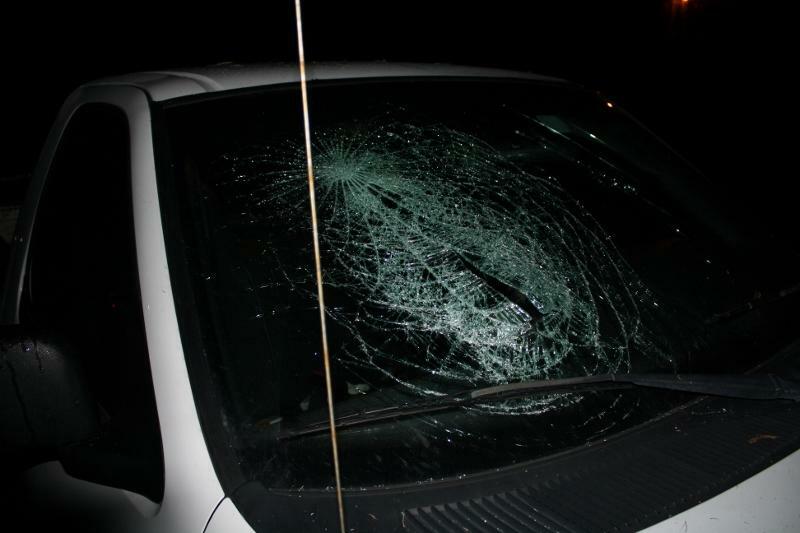 Newman's head went through the windshield of his 2001 Ford F-150. Newman was treated at the scene by medical personnel from Americare Abmulance Service and transported to Livingston Memorial Hospital. Newman's vehicle was recovered by Ken's Towing. Houdini appeared to be weirded out by the whole sordid affair.